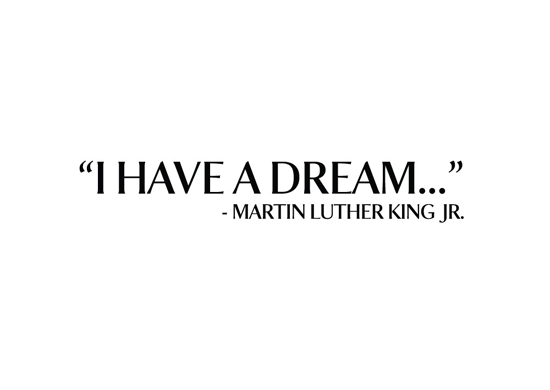 This coming Monday we celebrate the life of Dr. Martin Luther King, Jr., in the United States. 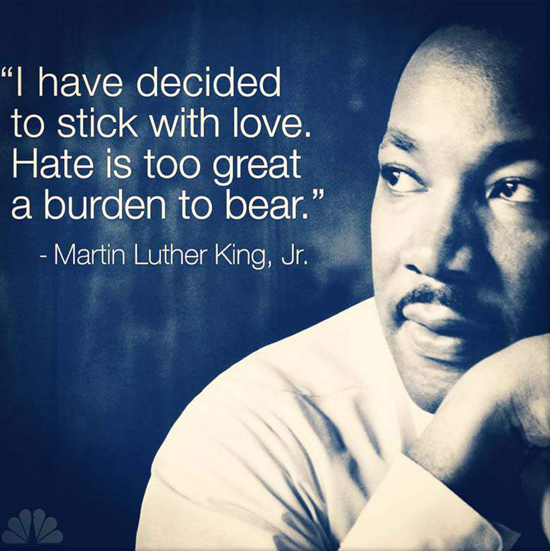 This visionary shared words of inspiration and encouragement that still ring true today. My Favorite Things has many sentiment stamps and Die-namics that make it easy to encourage and inspire. Let's take a look at some awesome projects featuring a few of these products! The Whimsical Wishes and Whimsical Greetings stamp sets have a myriad of sentiments to encourage and inspire. 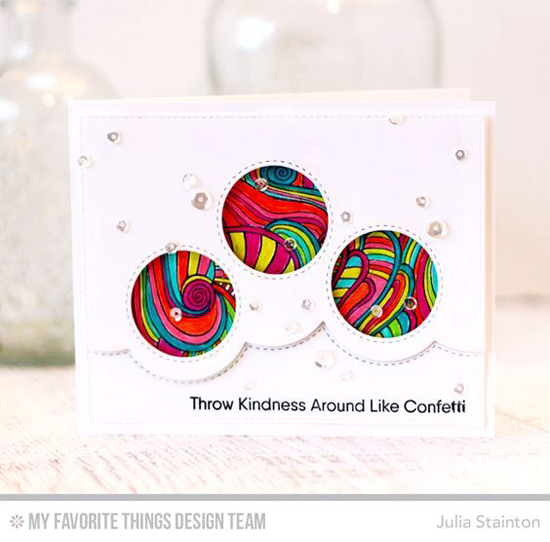 I love this energetic card that Lisa created featuring the sentiment smack dab in the middle of a Peek-a-Boo Circle Window! 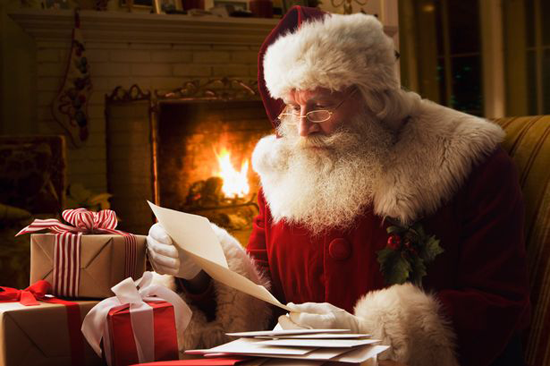 If you have a friend or family member who is Amazing, let them know! This gorgeous and textural design from Julia is quite a treat to behold! When the winter gloomies hit, sending an encouraging card like this one from Jodi is a great way to perk up a friend or loved one. 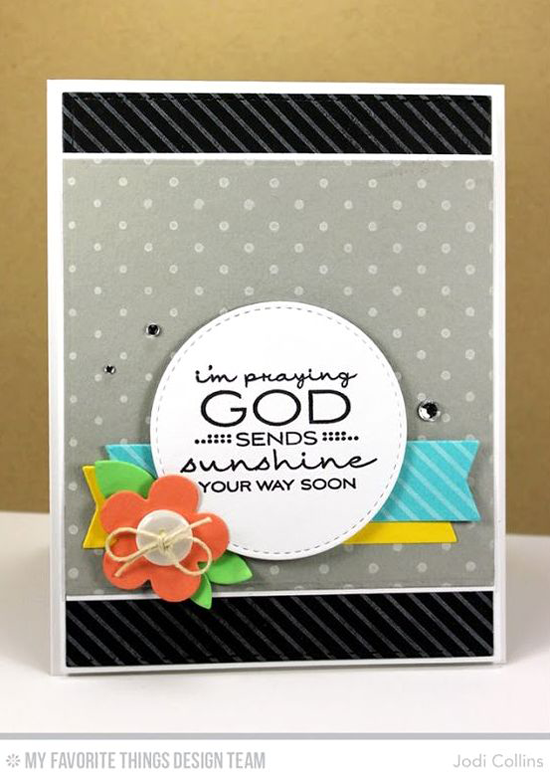 The Cheerful Blessings stamp set is rife with happy little sayings to feature on your cards. 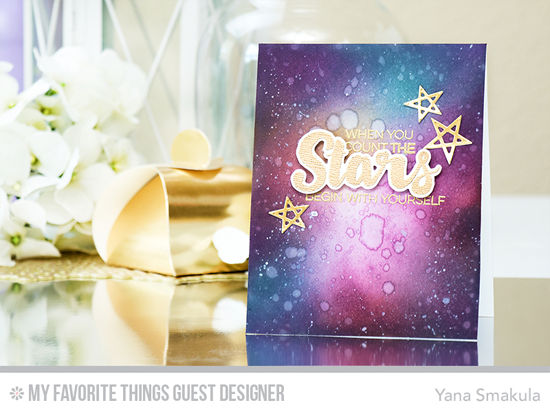 Imagine receiving this beautiful and encouraging design created by guest designer Yana Smakula! 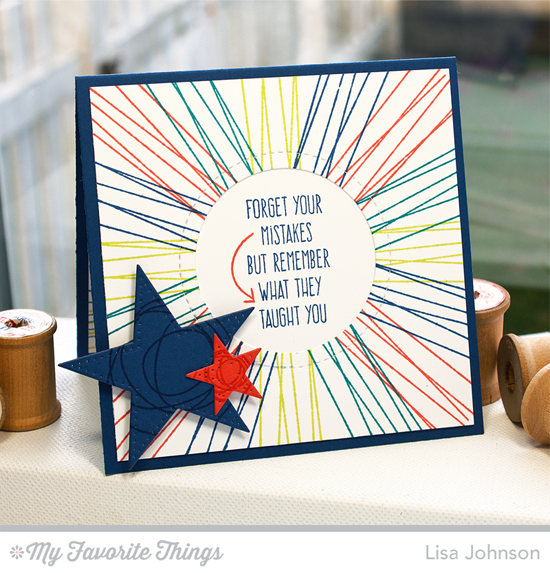 The Count the Stars stamp set has lots of ways to encourage the superstars in your life. Kindness is key, and Julia's dynamic design encourages us to freely give kindness in every way possible. And her colors on the Wavy Coloring Book Background are so SHAZZAM! Before you go, take a look at a few of the encouraging sentiment stamps you can buy at the My Favorite Things online store! Simply click on the photo to be taken directly to the product. If the product is currently out of stock, you can sign up for an email notification once it's back in stock! Wow! 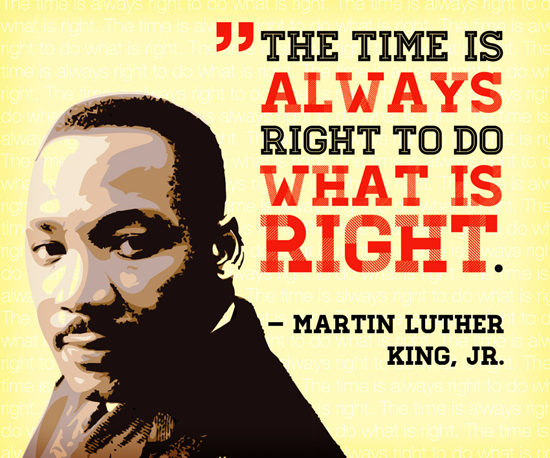 Those are some powerful statements! Thank you for sharing those! So glad you enjoyed it! 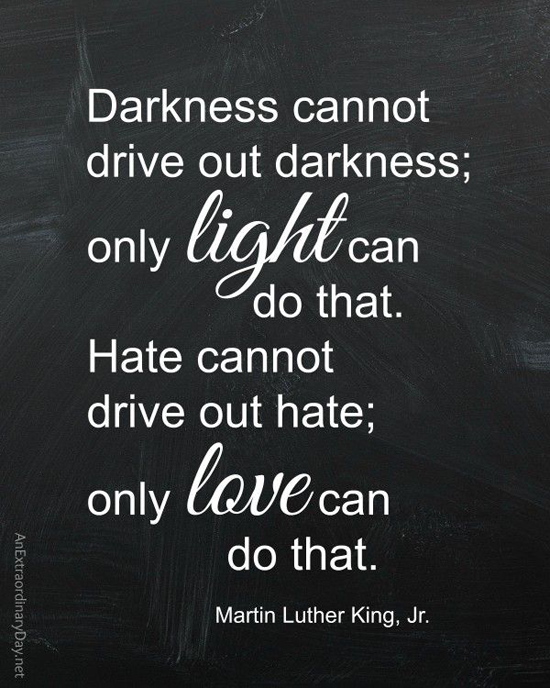 I loved finding these inspiring quotes! Beautiful statements and cards! 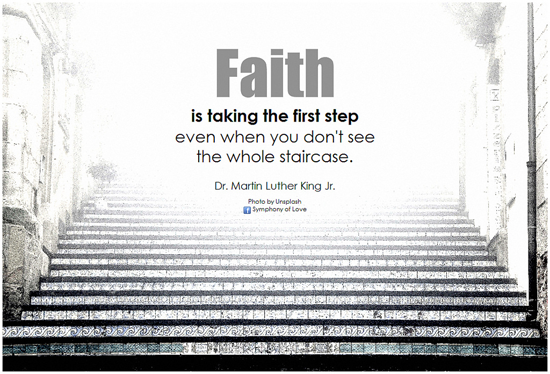 What an uplifting post! Love it.